Congratulations must go out to Oksanna Crawley. 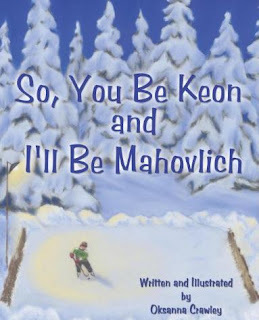 Her children's book, "So, You Be Keon and I'll Be Mahovlich" just got a rating of Excellent from the Canadian Association of School Libraries! 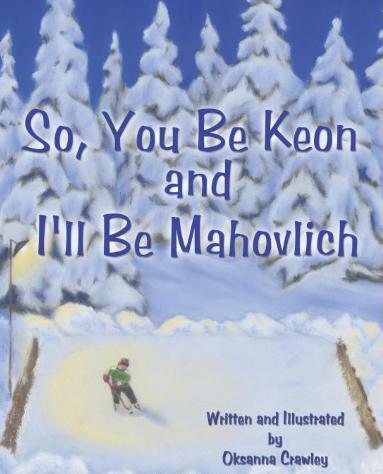 "So, You Be Keon and I'll Be Mahovlich" is a heart-warming story about a little boy's dream to play for the Toronto Maple Leafs. The story cleverly weaves historical fact with fiction as it tells a magical and action-packed tale of the boy's hopes and of the mysterious hockey player who tries to help him overcome his fears and pursue his passion. Here's more information about the author, Oksanna Crawley.